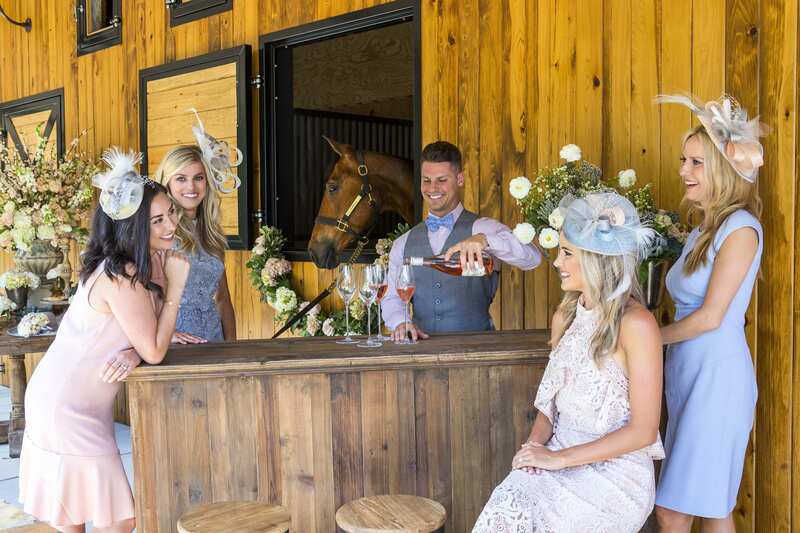 Above: A Kentucky Derby-inspired scene from Four Seasons of Entertaining. Photo by Janet Warlick. Since beginning her practice in 1997, Shayla Copas has become as well known for her event and entertaining design as for her interior design. 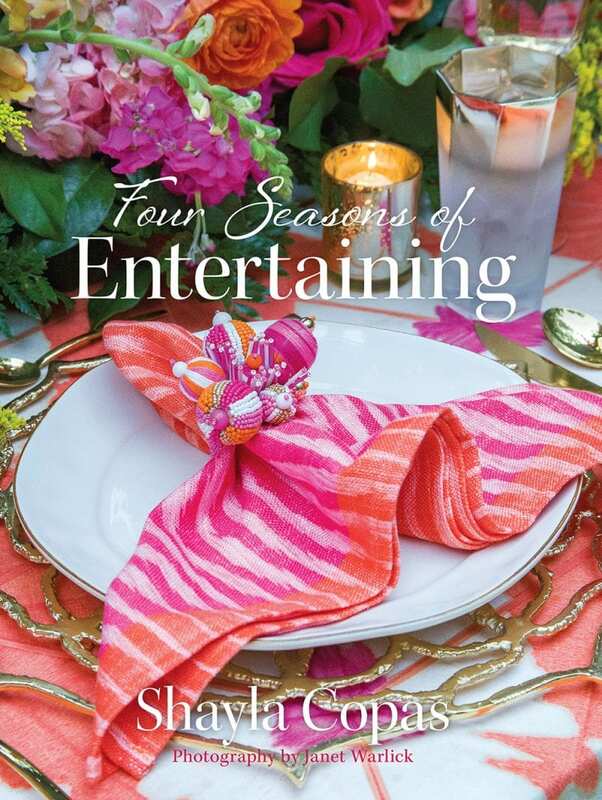 On April 28, Shayla releases her first book, Four Seasons of Entertaining, which showcases 16 different high-style soirées. The entertaining spreads feature gatherings based around holidays, like Christmas and Cinco de Mayo (featured on the cover), as well as less common celebrations, such as the Kentucky Derby. “In Four Seasons of Entertaining, we hone in on my designs as well as share recipes, tips, and ideas, but nothing in it is predictable,” Shayla says. Following the book’s release, Shayla will embark on a book tour through 20 states across the nation. 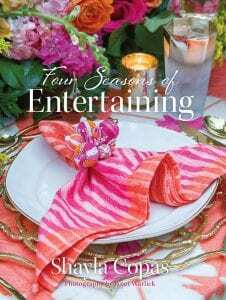 Four Seasons of Entertaining is available for pre-order at shaylacopas.com/book. 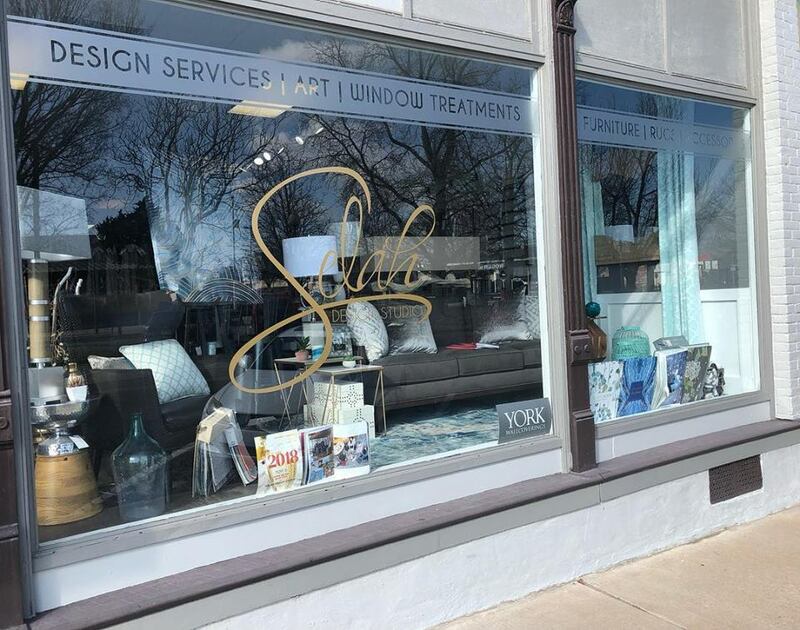 Above: Selah’s new location at 226 S. First St, Suite A in Rogers. Pigmint Floral Studio | Fayetteville | 6 p.m. 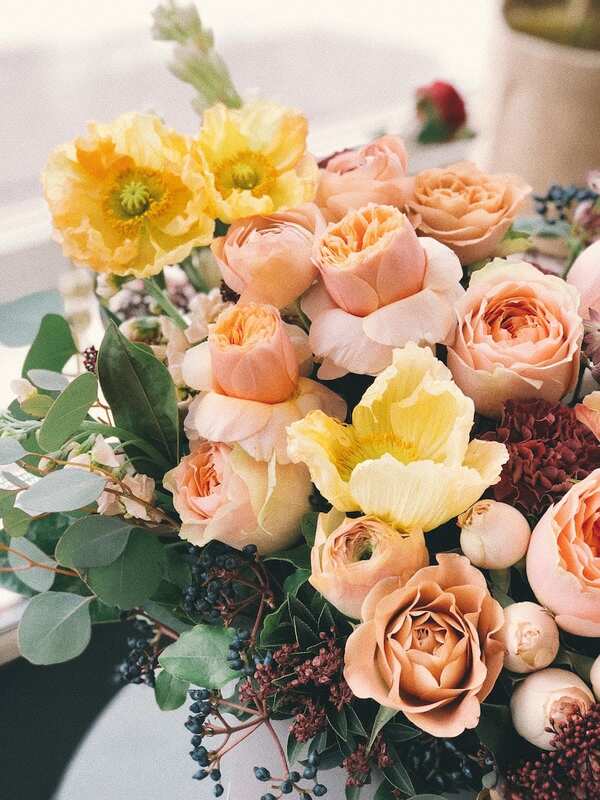 Learn how to create a medium floral arrangement like a pro and some tricks to help your flowers last longer. Class is $65 plus a registration fee. Click here to sign up. Freckled Hen Farmhouse | Fayetteville | 2 p.m.
Join Faith Hundley of Flora at Freckled Hen Farmhouse for a workshop on the basics of wreath making using a mix of fresh greenery, flowers, and preserved pieces. 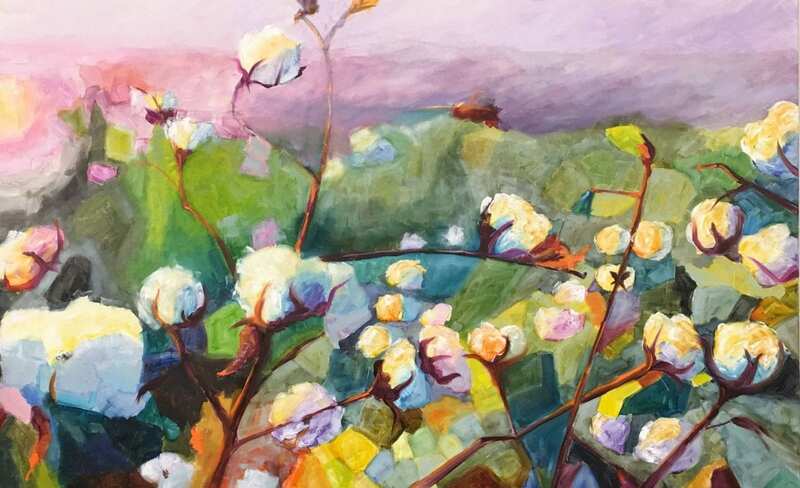 Class is $65 and includes all materials as well as refreshments. Click here to sign up. 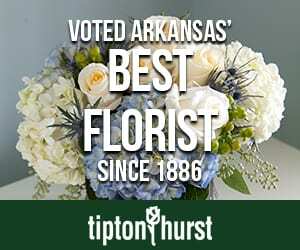 Bloom Flowers & Gifts | Bentonville | 6 p.m. 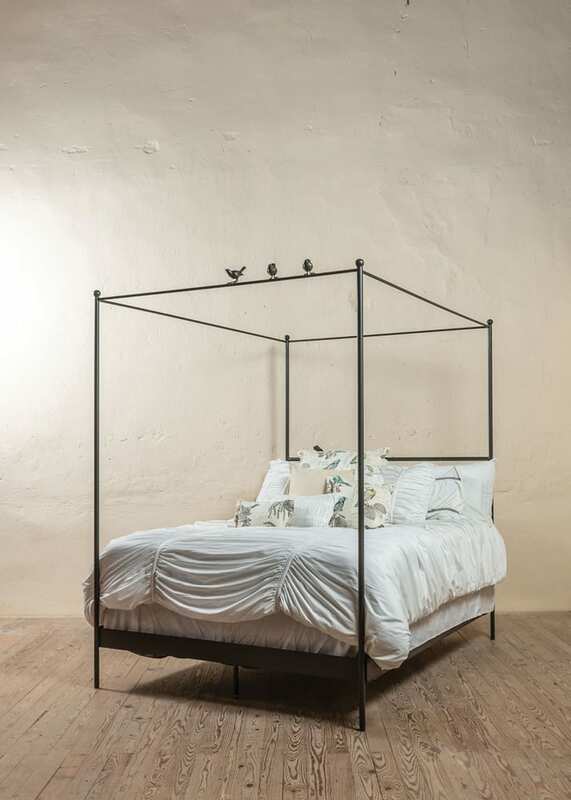 Above: A collection of canopy beds is one of Urban Forge’s most popular product lines. Above: Bear Hill Interiors. 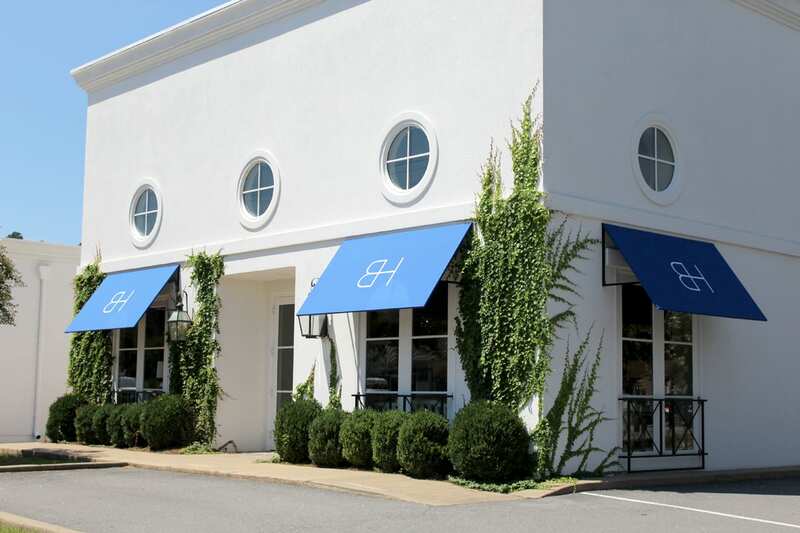 Bear Hill Studio is located to the left of the showroom. 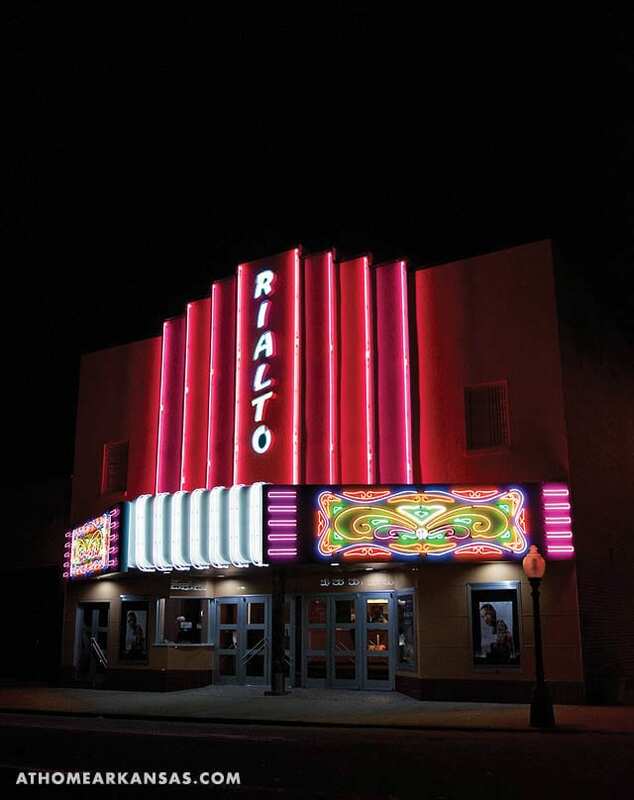 Arkansas’s very own Searcy is one of six finalists in a competition that could have a big impact on the city’s economy. 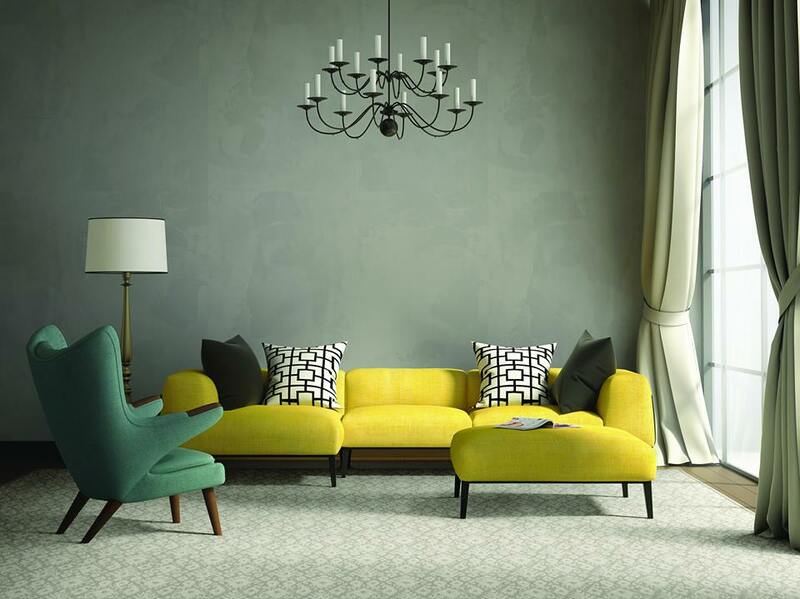 Sponsored by marketing brand Deluxe, the contest promises one city $500,000 to go to six of its small businesses, plus a feature in Season 4 of its Hulu web series, Small Business Revolution, hosted by Ty Pennington. The Home Builders Association of Greater Little Rock hosts its 67th annual Home Show on February 23–24 at Simmons Arena (previously Verizon Arena) in North Little Rock. 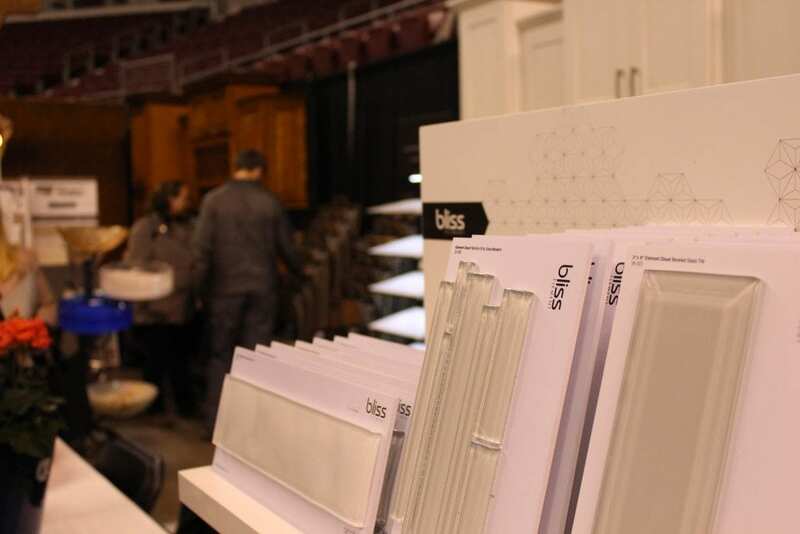 The event is an opportunity to visit hundreds of vendors, interact with professionals, and learn about products that could improve your building or remodeling experience. The Home Show is open 9 a.m. to 6 p.m. February 23 and 10 a.m. to 5 p.m. February 24. Tickets are $10 for adults, $5 for seniors and members of the military, and free for children 12 and under. 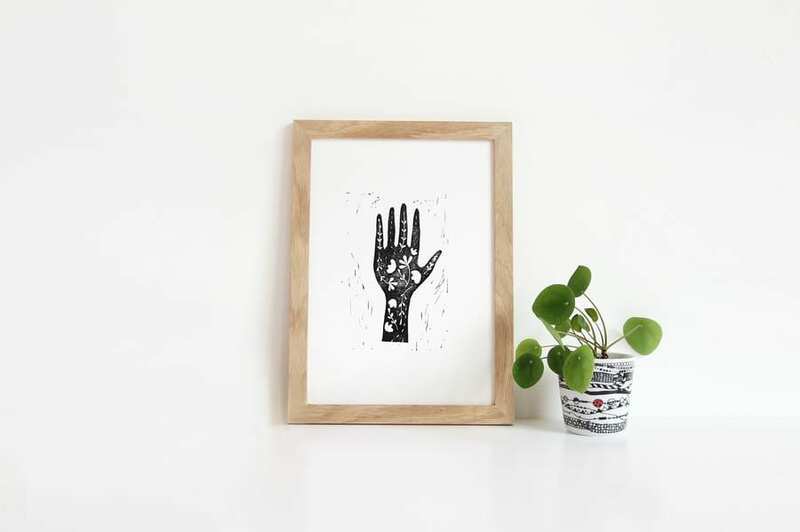 Visit hbaglr.com for more information.